As a compact, lightweight pistol, your Sig P232 will conceal well with a bit of help from an Alien Gear Holster. This .380 ACP will couple beautifully with the Cloak Tuck 3.0 concealed carry holster. Our engineers have advanced the industry by constructing a perfect Sig P232 IWB holster. 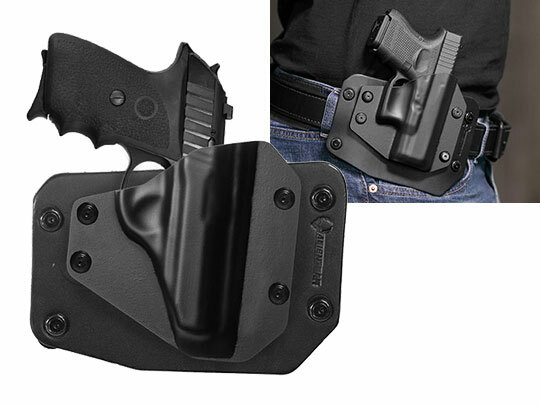 Comfort and concealability are crucial for inside the waistband carry. That’s why we have crafted a low-profile neoprene Sig P232 gun holster like no other. It’s lightweight, sleek, and strong. The closed-cell neoprene backer will provide comfort to your side. 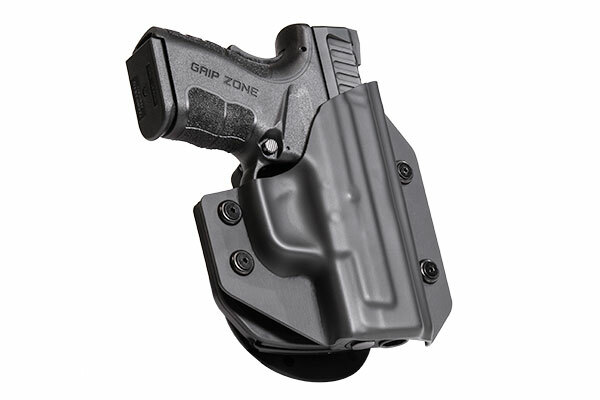 It will also help to disperse the minimal weight of your Sig P323 across the entire concealed carry holster base. For once, you’ll look forward to putting on a Sig P232 IWB holster. 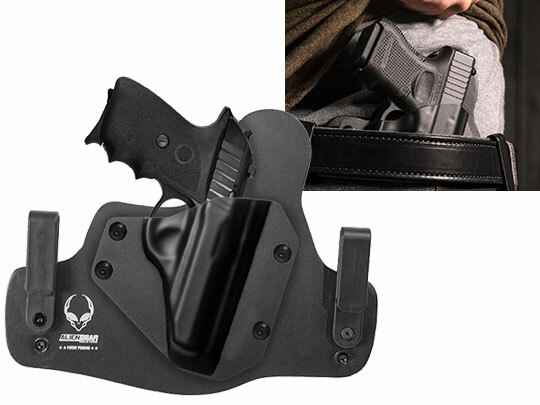 To strengthen this fully concealable Alien Gear Holster, our engineers have integrated a layer of ballistic nylon and a stainless-steel core into the Cloak Tuck 3.0. These components add to the holster’s durability, while providing your Sig P232 with the support it needs. 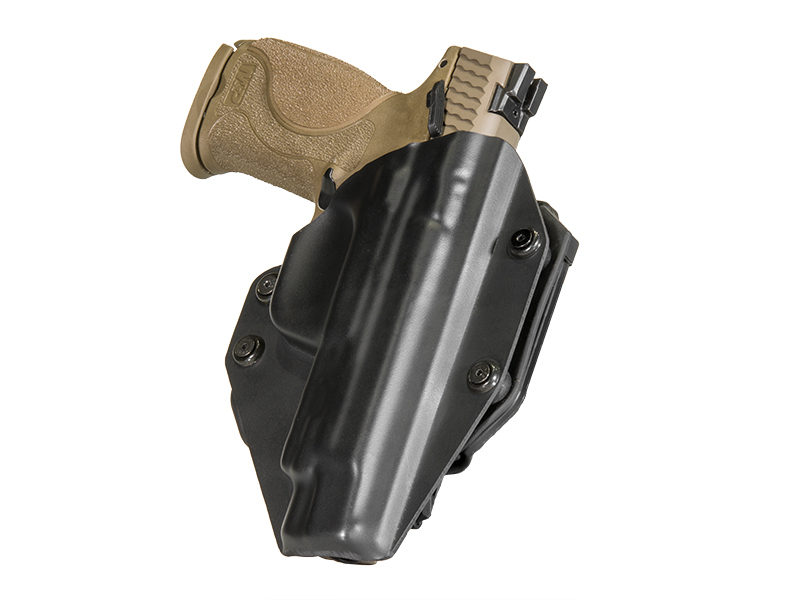 Would you like to carry your Sig Sauer holster at a certain height and cant (angle)? No problem. To achieve these adjustments, simply relocate the Cloak Tuck 3.0’s nylon clips. 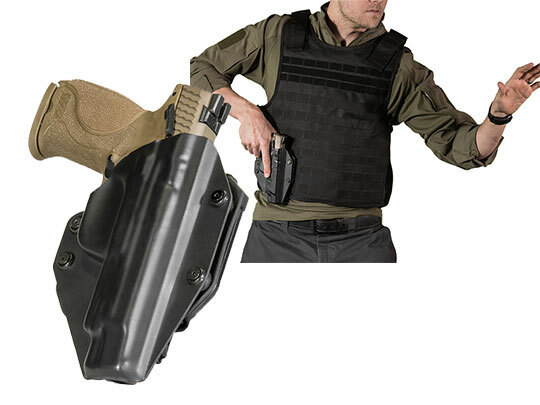 Our holster shell can also be adjusted for retention. 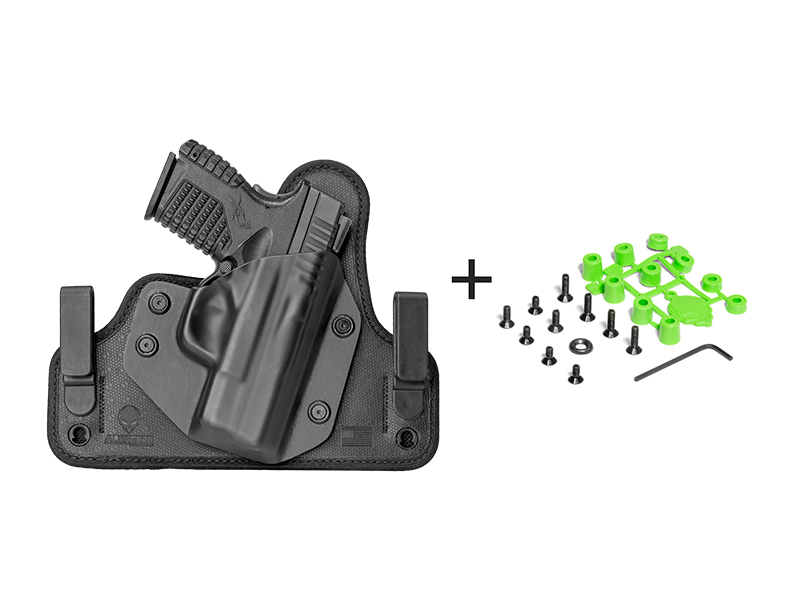 If you prefer a tighter draw, just tighten up the holster shell screws provided with your Cloak Tuck 3.0! We believe a Sig P232 concealed carry holster should be adjustable to suit your lifestyle. If you prefer leather to advanced composite materials, we also offer the Cloak Slide Sig p232 OWB holster and the original Cloak Tuck IWB holster. These leather-based holsters will provide you with just as much support as our hybrid composite holsters, but could prove to be more enticing to the traditional open or concealed carrier. Invest in the future of concealed carry for just $43.88 today.